Plumbing Issue? Need a Plumber? 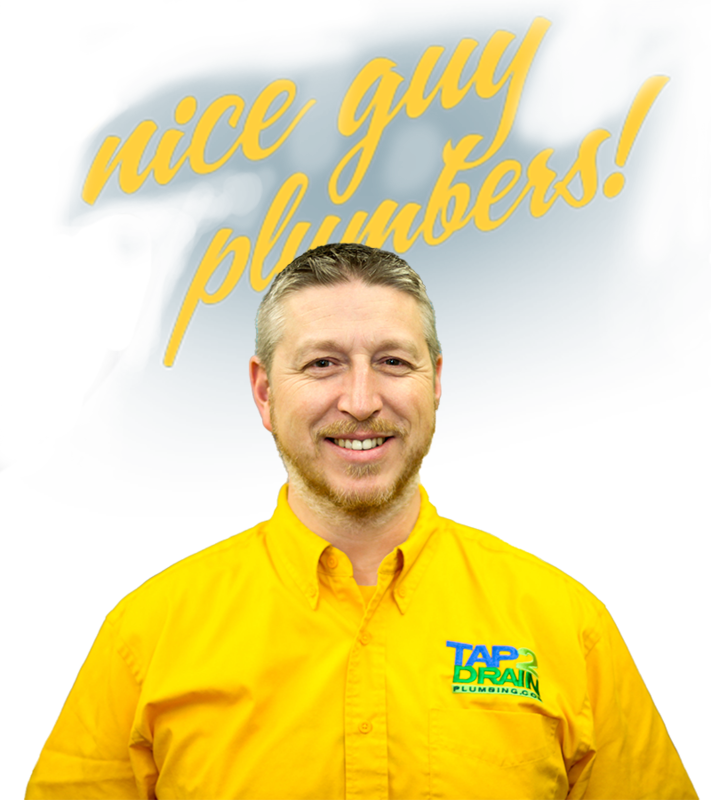 NICE GUY PLUMBERS READY TO HELP IN MISSION, MAPLE RIDGE, ABBOTSFORD, CHILLIWACK, LANGLEY AND SURREY. Everyone needs a plumber sometimes, shouldn’t it be as painless as possible? From Drain Cleaning to Hot Water Tanks and beyond, our Nice Guy Plumbing Techs are Licensed, Bonded and Insured. Fully stocked trucks, expert equipment, on-going training, the BEST WARRANTIES and years and years of experience PLUS our rubber ducky in residence PETE! 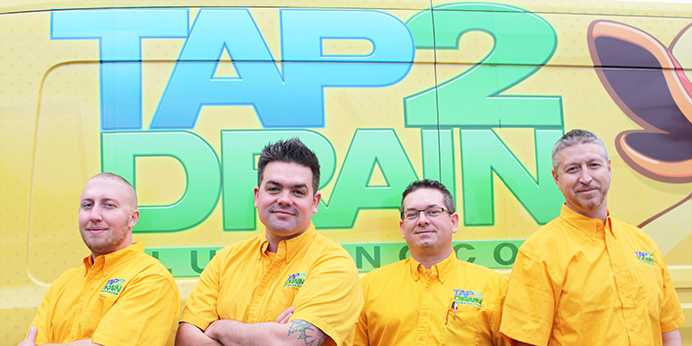 Tap 2 Drain is a family company that started over 12 years ago because we saw a need to provide home and business owners with a plumbing company they could rely on. Taking care of your home and taking care of YOU! Our Clean, Friendly, Knowledgeable Plumbing technicians take special care to protect your home from start to finish by always wearing booties, using drop cloths and cleaning up after. No matter what problem you’re having we can help with a solution just for you. 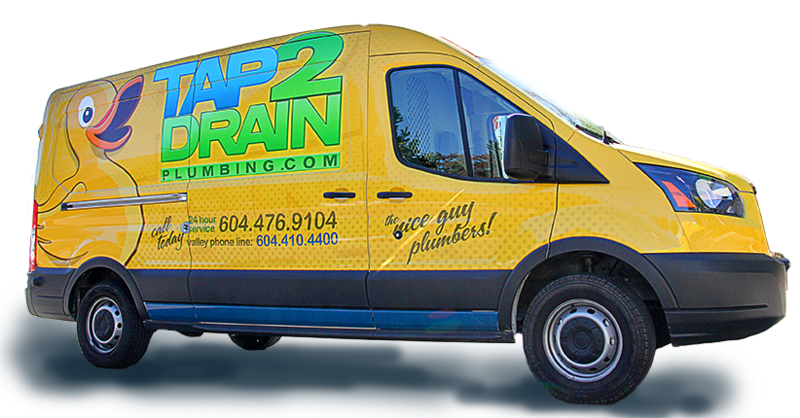 Never pushy and always up front, there are no surprises with Tap 2 Drain. So rest easy and Call Tap 2 Drain Plumbing and be well taken care of.